How prepared are you for what’s ahead and the technologies that will be the drivers of change in 2016? Simply put, Session Initiation Protocol (SIP) and SIP Trunking can smartly transform your customers’ communications infrastructure for the better. It can be done rapidly and cost effectively while seamlessly providing access to highly scalable unified communications so employees and customers can benefit from responsive anytime anywhere on any device availability. Also by enabling ready access to feature-rich collaborative tools, your accounts could experience an increase in workforce productivity and cooperation. 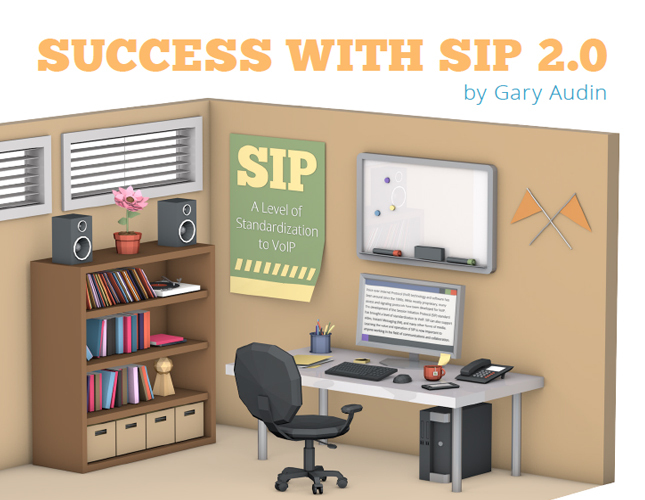 Begin telling your customers why SIP is a smart technology investment. Get started with a free E-book courtesy of NEC.